Sport is a major part of our extra-curricular provision at the school. 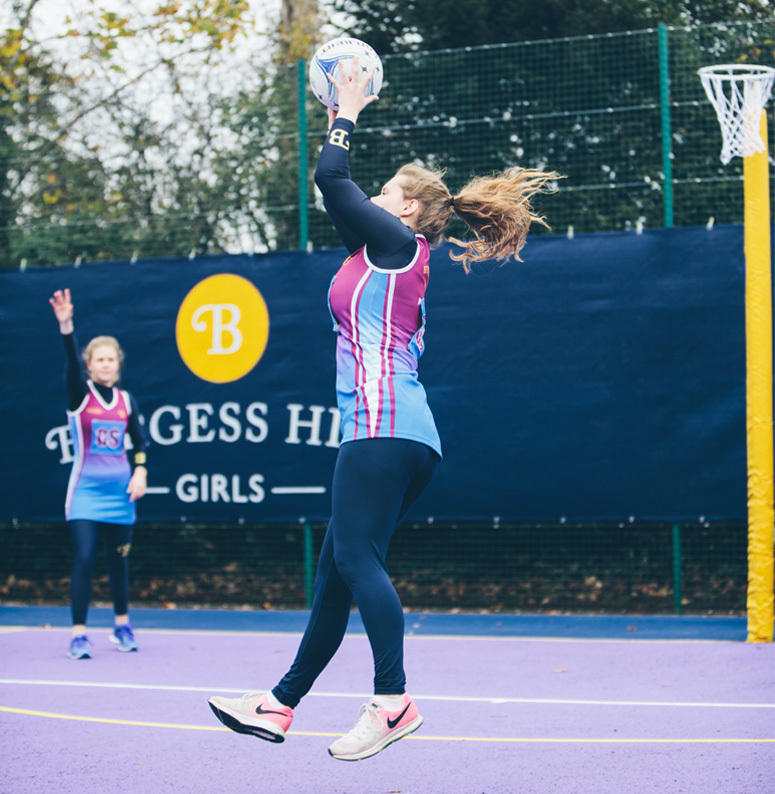 We offer a wide range of sports such as hockey, netball, dance, football, trampolining, athletics, cross-country, badminton, volleyball, rounders, cricket and tennis. These clubs are run during the lunchtime and after school programme, which enables us to cater for recreational and elite performance. The girls receive high quality, specialist coaching from our outstanding PE teachers and external coaching staff. An extensive fixture list provides numerous opportunities for girls to represent the school and we consistently achieve significant success at local, county and national competitions. A large number of teams for our major sports enable as many girls to experience the competitive environment. We also enter team competitions in activities off-site such as equestrian, polo, skiing, sailing and rowing. Our ethos of excellence in sport sits comfortably alongside a ‘Sport for All’ policy which promotes participation for fun, health and recreation. Click here for our latest fixtures and results. Numerous day trips and overseas sports tours are a regular feature in the schools calendar. Ski trips have recently included visits to Landgraaf and Flaine. Recent sports tours have included a Senior Netball and Hockey Tour to Barbados with upcoming tours to Disneyland Paris and Sri Lanka. 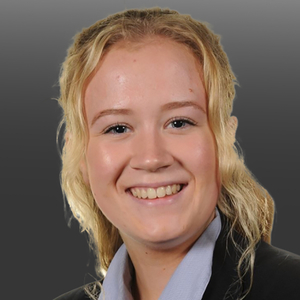 We also offer day and evening trips to watch live sport as well as the buzz of the GCSE and A Level students attending The Olympic Experience, Body Works Exhibition as well as a visit to Bath University. Burgess Hill Girls has given me more support with Athletics than I could have ever asked for. I do not think I would be competing in the Nationals without the help of my teachers.